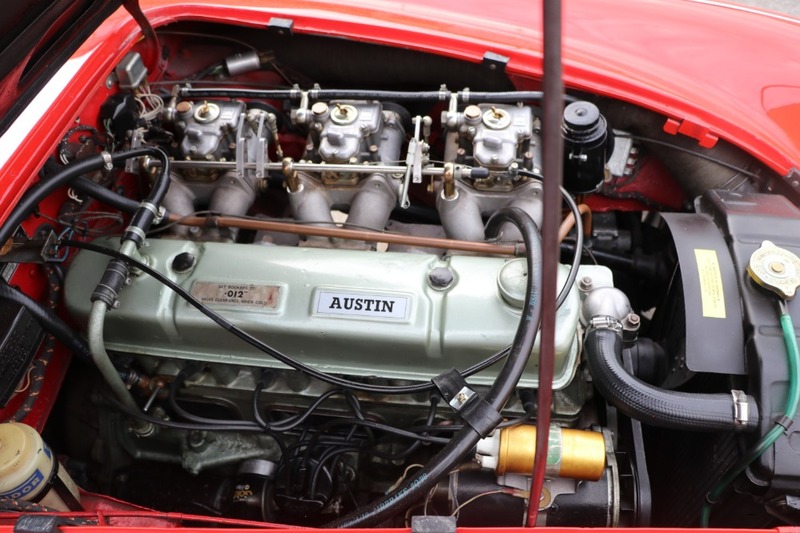 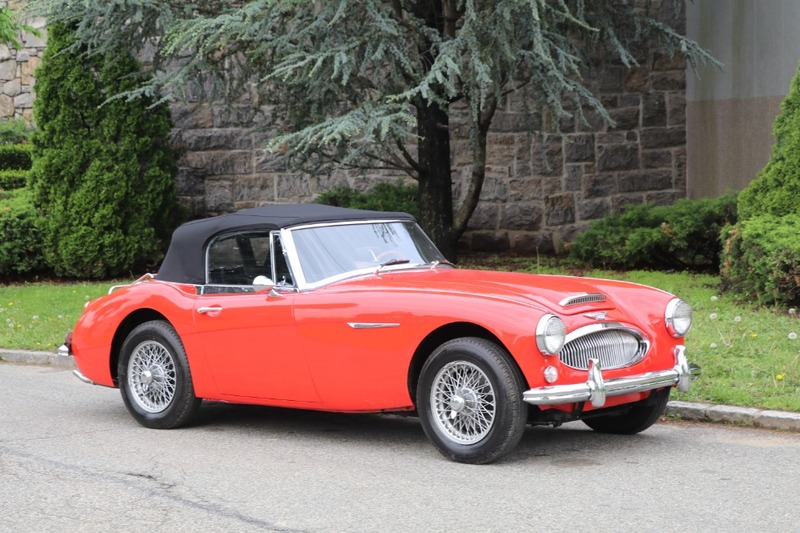 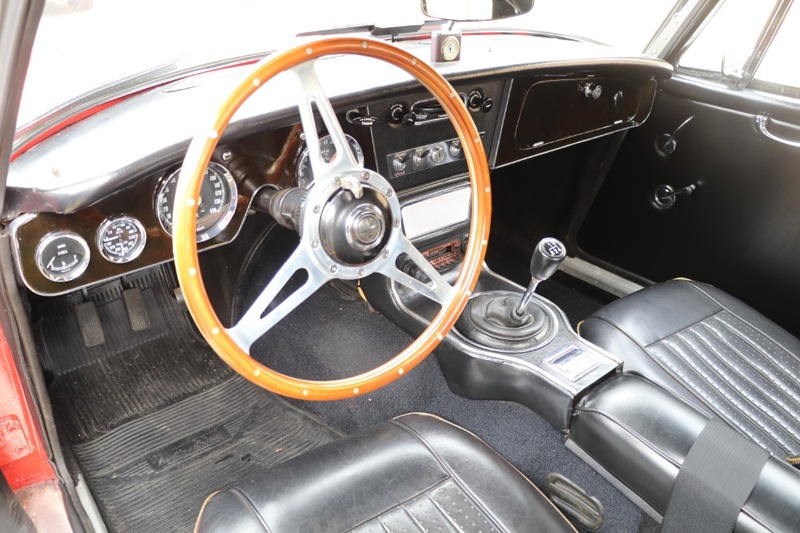 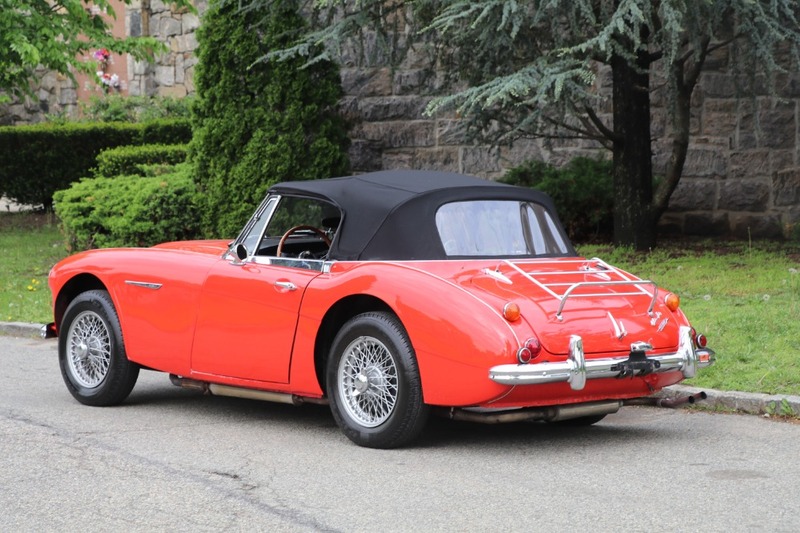 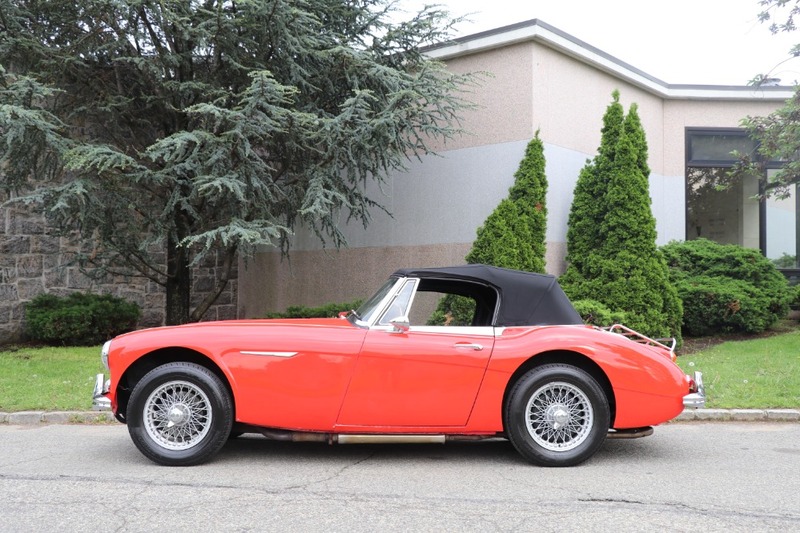 This 1967 Austin Healey 3000 MK III is a beautiful driver quality example that's ready to drive and enjoy. 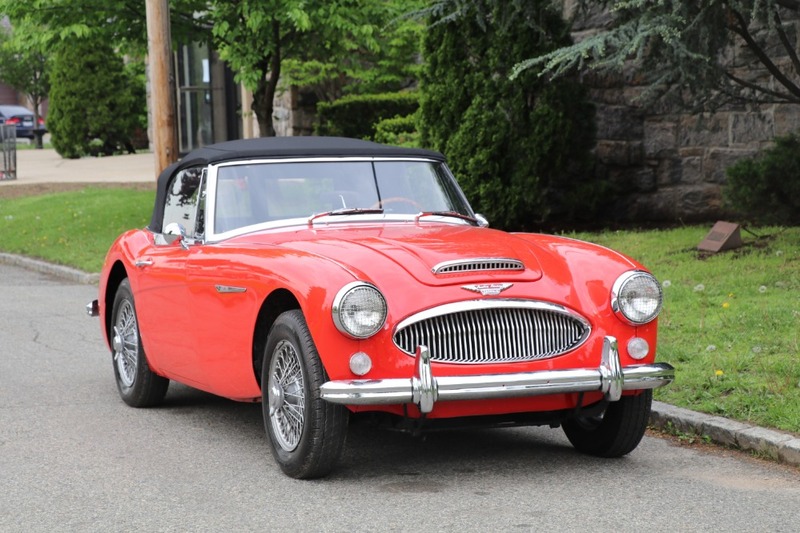 Attractive red with black interior and soft-top. 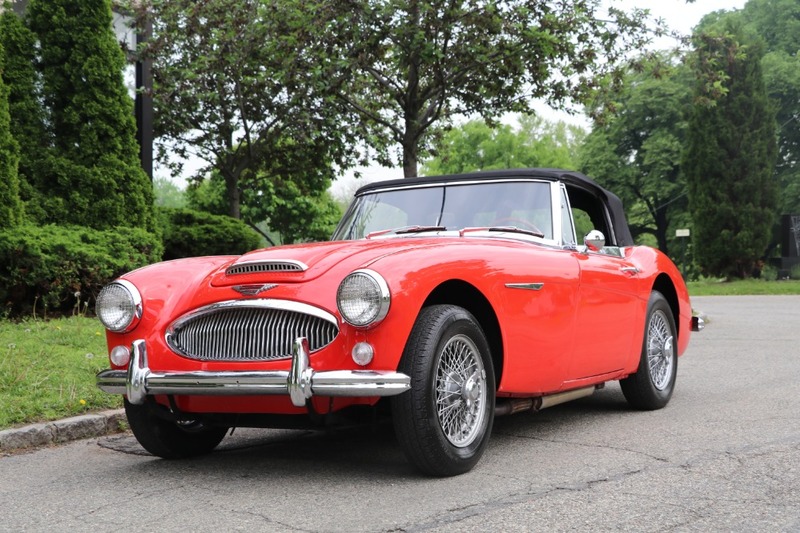 Just in time for spring, this BJ8 is a very clean, straight, and solid car wearing an older restoration.